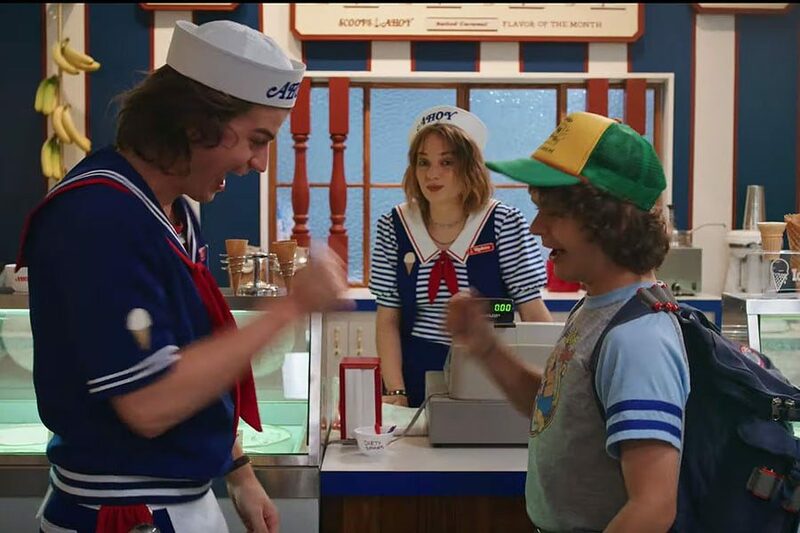 Watch The Stranger Things Season 3 Full Trailer Now! After all the teasing, we finally got a full trailer for the third season of Stranger Things. It’s very 80s, with Motley Crue music playing, until the most overused song in trailers comes on which is The Who’s Baba O’Reilly comes on. Can there be a rule that no one can use this song in a trailer anymore? Besides that, loving what I’m seeing with some funny things happening. Steve and Dustin seem like they are best friends now, which is cool. Eleven is growing her hair out and doing cool tricks, Mike is aging pretty quickly, and Jim Hopper is still sporting the stache. I have a feeling this season will be darker than the others but I don’t know, the last two seasons had their darker, sadder moments too. The show premieres on Netflix on July 4th! The Highwaymen Trailer Premiered Today!